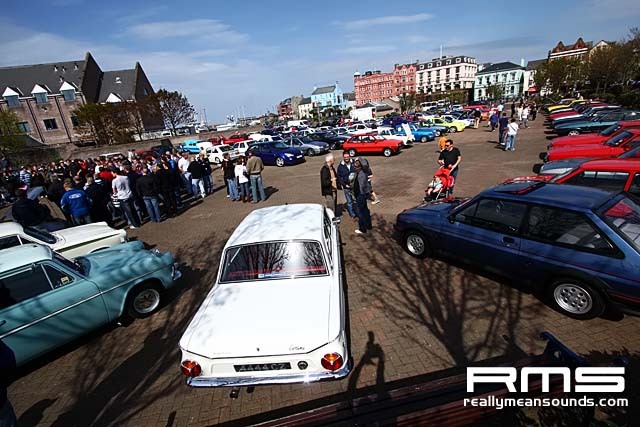 <span class=”bluesaint_postbit”>Northern Ireland RS Owners Club Regional Day Sponsored By Lindsay Ford, Saturday May 3rd Bank Holiday Weekend, The McKEE Arena Bangor sea front Co.Down. The N.I.R.S.O.C are pleased to announce the details of their Regional Day as follows. 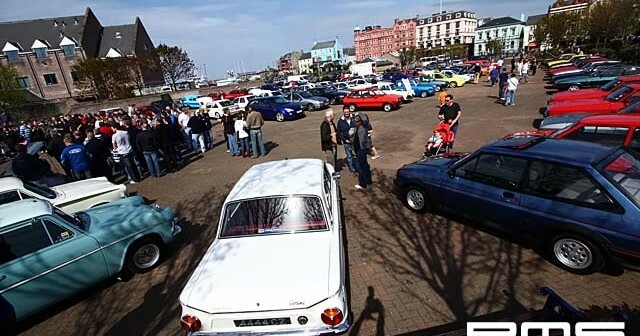 The show as detailed above is for the first time ever over here a Full RS Owners Club Concourse Log Book event where hopefully we will see some of Concourse owners and RS car owners from across the water in attendance. In order to enter the Log Book Event you must be a member of the main RSOC and have applied for a Log Book through them. In order to enter National Day Concourse you must attend two events and hopefully this and the Southern Show later in the year will then encourage members from over here to attend Donnington in August and show their cars. Trophies will be awarded in the various classes as laid out by the main R.S.O.C and the cars will be judged according to their criteria. We will also be having our own Regional Day where our members can also show their cars although these will be judged separately from the above and have trophies awarded in their various classes.